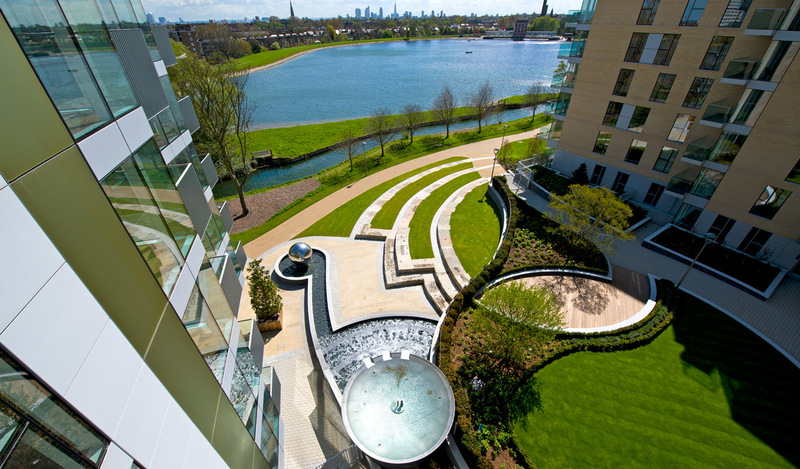 Woodberry Down is a joint winner in the Best Large Development category of the Evening Standard New Homes Awards. The regeneration project is a joint venture between Berkeley Homes, the London Borough of Hackney and Notting Hill Genesis. The development of over 5,500 new homes has been the catalyst to revitalise the adjacent nature reserve. Two large reservoirs are open to the public and the location includes an inner city wetlands area with reed beds and wild flower meadows. We are proud to be part of the development team and have been working with Berkeley Homes for the last decade, designing and delivering a number of buildings and phases of the project. Many of the new homes are now complete, as is a new community centre and associated landscaping and gardens, over 500 homes are currently under construction. The development is due to complete in another 10 years. Charles Graham and Jason Rudolph have been involved in the design and delivery of a number of phases of the project, including Riverside and Waterside Apartments, Aqua Apartments and the Skyline tower.